Heading off to college is an exciting proposition, but the transition can be rough if you’re not properly equipped. These awesome pieces of tech will help students adjust to life without Mom and Dad — plus they’ll help impress new friends. Dorm rooms are usually equipped with central heating, but it's tricky to stay cool in the heat. 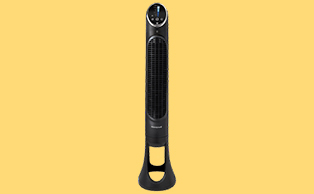 Honeywell's Quietset tower fan is designed to circulate cooling air throughout the room, with features like a remote control and an auto-shutoff. It's easy to get caught up in college life and neglect your body, but exercise is important! 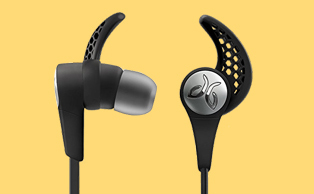 It's no fun running in silence, though, so Jaybird's X3 workout buds are the perfect choice for any fitness-focused student. Just avoid rogue frisbees. College is a time for meeting new people, discovering yourself, and spending long nights... studying. 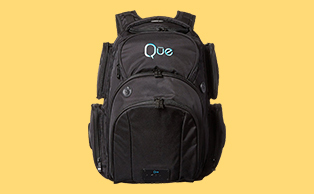 With that in mind, the Que Powerbag is equipped with a USB charging port and Bluetooth speakers, so the (study) party never ends. There's no better way to avoid the "Freshman 15" than by eschewing late-night trips to the dining hall in favor of nutritious smoothies. 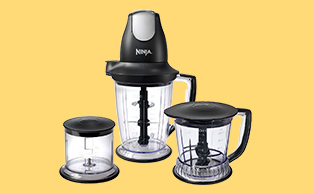 Ninja's Master Prep Pro even has a food processor and a chopper for quick, healthy snacks. Why hire a tutor when Alexa can do it for free? 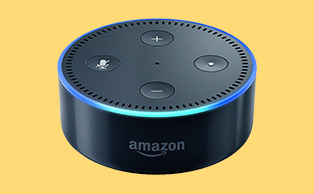 Not only can Amazon's electronic assistant control music -- she can answer math questions, perform measurement conversions, and lots more. Plus, the Dot works with most wireless speakers. There's nothing more frustrating than heading to the library to print a paper and ending up late for class because of the line. 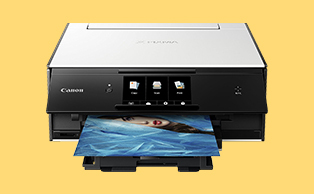 With Canon's Pxma TS9020, printing -- even in duplex or photo quality color -- is stress-free. Ah, college. A simpler time, when seeing a "-" before your bank account balance was completely normal. 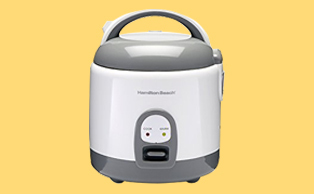 Since rice is all most broke students can afford, why not get a quality rice cooker? Hamilton Beach's 4-cup option is fast and reliable. Vinyl is back! 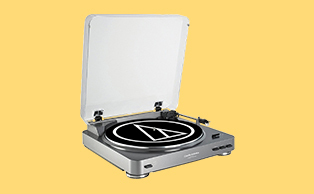 The AT-LP60 is a perfect starter turntable, with a built-in phono amp to connect directly with most any speakers or theater systems. Plus, there's nothing that says "college" more than using outdated tech to blast Grateful Dead. Hypothetical situation: your roommate brings a "friend" back to the room, and you need to drown them out. What do you do? 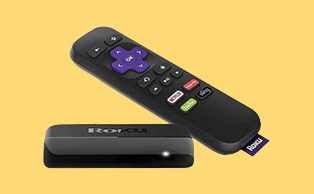 Easy: Just flip on the TV, search for "cooking shows" using the intuitive Roku interface, and enjoy your night. Is there anywhere that needs vacuuming more than a college dorm room or apartment? Unlikely. 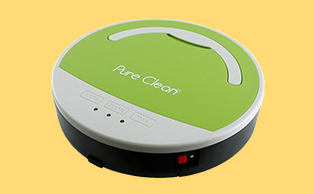 With Pyle's affordable, automatic Pure Clean Robot Vacuum, you can invite guests over without fear of sacrificing the security deposit. 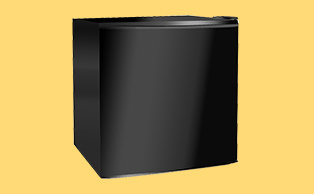 Every student needs a mini-fridge. Where else are you supposed to hide the liquor when campus security rolls up? (Hint: not there) Midea's 1.6' is big enough for the essentials and small enough to discourage students stockpiling sweets. Not every aspiring photog needs a $10,000 camera. 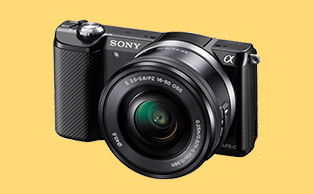 Sony's Alpha A5000 isn't the newest or most feature-heavy option out there, but it's more than capable of capturing high-quality stills and video without breaking the bank.